The universal belief that injections hurt may soon be a thing of the past thanks to a painless injection needle developed by Okano Kogyo CO., a small manufacturer in Tokyo’s Sumida Ward. The company’s president, masayuki Okano, who many call Japan’s leading expert in drawing. 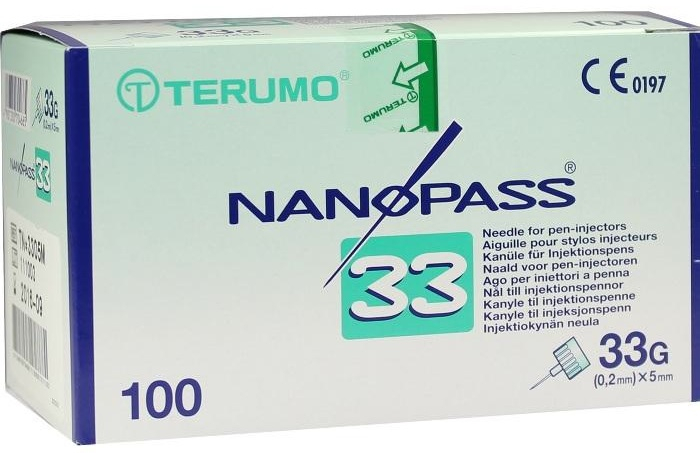 Among his best known achievements is the development of the Nanopass 33 (a.k.a the painless injection needle), whose needle aperture of 0.08 millimeter, as fine as a mosquito’s proboscis, had been considered physically impossible to realize. 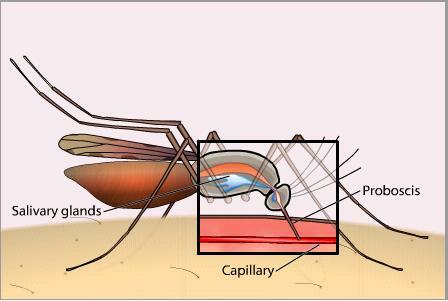 The discomfort of an injection with needle is about the same as a mosquito bite. The needle is produced by a novel, advanced technique that rolls up a single fine cylinder with an internal channel for passing a fluid. More than 100 million of the injection needles have been manufactured without any defects.This ability to mass produce with consistent high quality sets the painless injection needle apart as a product not soon to be rivaled or overtaken. 【Movie】The history of Japanese Swords.